Click on the image to return to the description page. 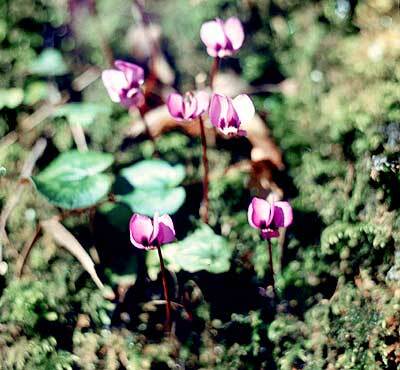 Primulaceae: Cyclamen abchasicum (Medw. ex Kusn.) Kolak.